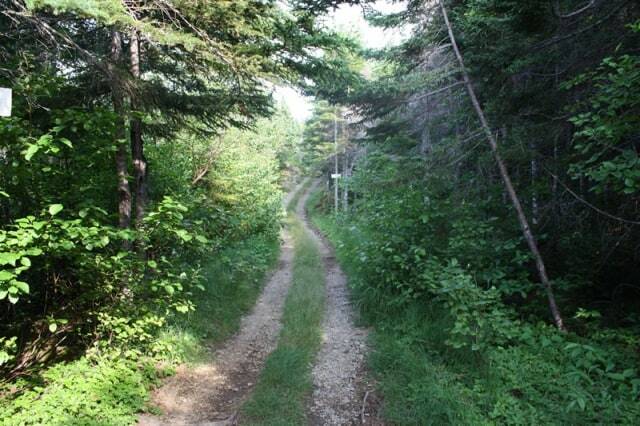 King’s Cove Trail is located in the small town of Harry's Harbour, Nfld, Canada. A great day drive from Baie Verte. The 5 kilometre hike follows a single-track dirt path before connecting to some great views of Green Bay while exploring some pebbled and rock beaches. No crowds. The trail has some remnants of the early settlers to the region. The hike is referred to as the "Trail with a View". What are the Top Things To Do, Activities, and Adventures enjoyed at the King’s Cove Trail? 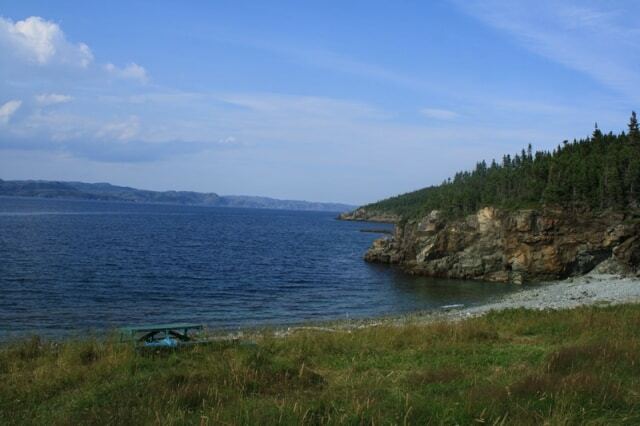 King’s Cove Trail adventures, and activities most enjoyed includes hiking, sightseeing, beachcombing and picnicking. 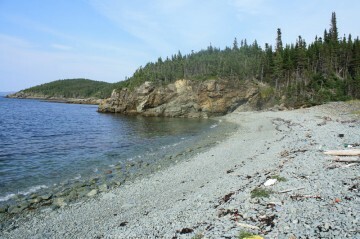 Why King’s Cove Trail near Harry's Harbour, NFLD? Because, I don't know about you, but we love beaches at the end of a trail with little crowds . The trail explores treed forests before revealing some views and your beach paradise. Crossing our fingers you get it all to yourself. 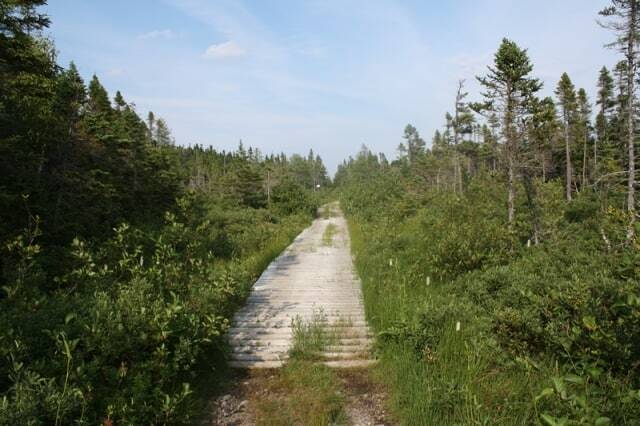 What are the features, and amenities provided at the King’s Cove Trail? The more important, some would say only, features, amenities, services located in and around the King’s Cove Trail includes pit toilets, benches, trail signs, and parking. 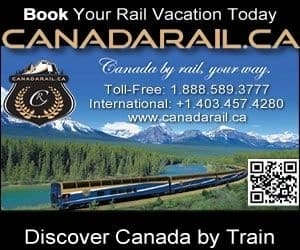 How to Get Here: From downtown Baie Verte, Newfoundland, Canada it is a 124 kilometre (1 hour, 45 minute) day trip driving south on Highway #410, then northwest on highway 391 to Harry's Harbour and the King’s Cove Trail.